We are still planning on being open this sunday 2-24-19 weather permitting. @angiewright710 #ironman #racer entered in the @themint400 is ” snow joke” showing her dedication as she was training today @westernraceway in the cold and snow. She is giving her sponsors @BoostOxygen @mortgageRide @discoinvernophoto her full effort. If you are interested in helping her out go to her Instagram page and buy a pin or just contact her. Check out her upcoming article in @reviewjournal. Thank you to @stephens177 for his dozer work while I have been sick. WE ARE OPEN TOMORROW 2-17-19 weather is looking good in the morning and potential rain in the afternoon. All tracks open 8am to 1pm NV time and 9am to 2pm AZ time. $30 #riders and $5 spectators. cash only. A huge thank you to @stephens177 for busting his but to get the tracks in shape and @angiewright710 for test riding them for us! Both are always a great help! Please repost if you can to help get the word out. See you tomorrow #motocross #motorcycle community! We are forced to cancel practice this weekend due to the rain. We tried today to get the tracks ready but were only able to get half of one track done because the mud was getting to deep. We will work on the tracks tomorrow and if we can get them acceptable conditions to ride we might be able to open Sunday? Sorry for any inconvenience this may cause. All tracks will be open this Saturday 2-16-19. 8am to 1pm NV time and 9am to 2pm AZ time. $30 #riders , $5 spectators. Reminder all tracks are open tomorrow/Saturday 2-9-19, 8am to 1pm NV time and 9am to 2pm AZ time $30 #riders and $5 spectators. Pictures by @goodartphotos from this last Wednesday’s open practice, Go check out her site to see some great photos of everything she captures with her camera by clicking the link on her Instagram page. Intermediate and Main tracks as well as kids track will be open for Practice 8am NV time 9am AZ time. 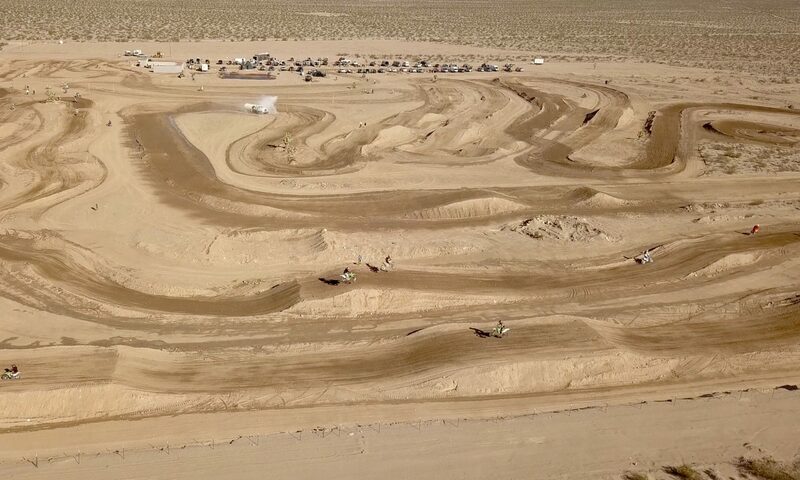 All tracks will be open for #motocross #motorcycle practice this Sunday 2-3-19, 8am to 1pm NV time and 9am to 2pm AZ . $30 #riders , $5 #spectators pics of @jwall907 and @maxxperkins337 both #jumping the quad option with Justin getting creative through the second rhythm section.